The meeting was called to order by President Andrew. Kent C. led the pledge. Rotarians: Penny B., Jeff P., Patti D., Judy W., April M., and Kate C.
Guests: Don M. and Adriana D.
Ron S. was back after recent hip surgery and read the inspiration. Patti V. announced CrabFest tickets have sold quickly and only 81 tickets remain available. If you haven't purchased your tickets yes, click here! 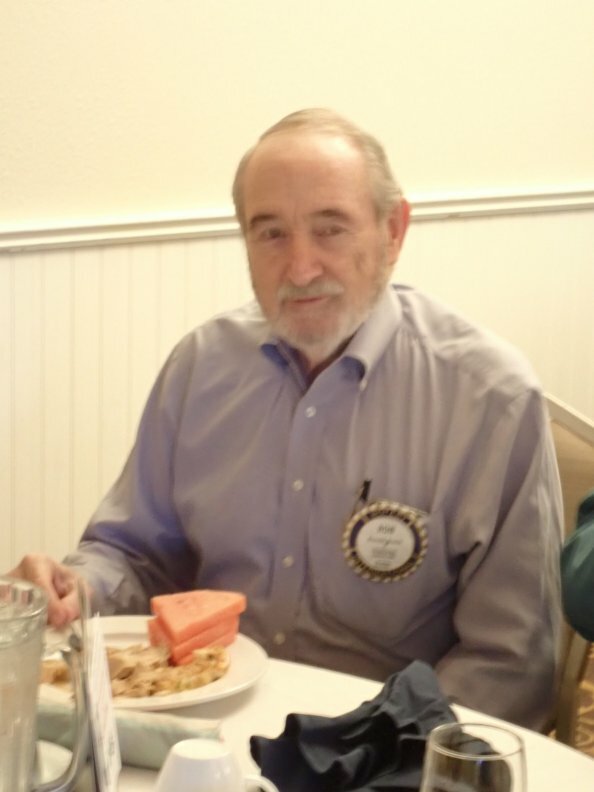 Amy P. indicated that Marty F. will be interviewed by the newspaper about his “Seeing Again Guatemala” volunteer project which provides surgery to restore sight for many people. Tina O. needs volunteers to help wrap utensils for CrabFest at Los Gatos High School on Thursday at 2pm. 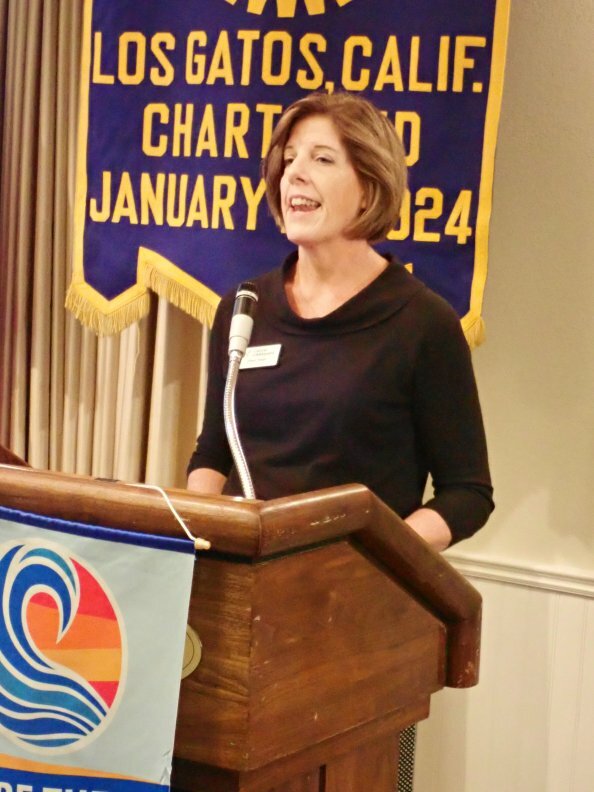 President Andrew talked briefly about the Red Cross training for Rotarians this Sunday from 9am to 4pm. He also announce Champion forms can be found on the club website under “philanthropy”. 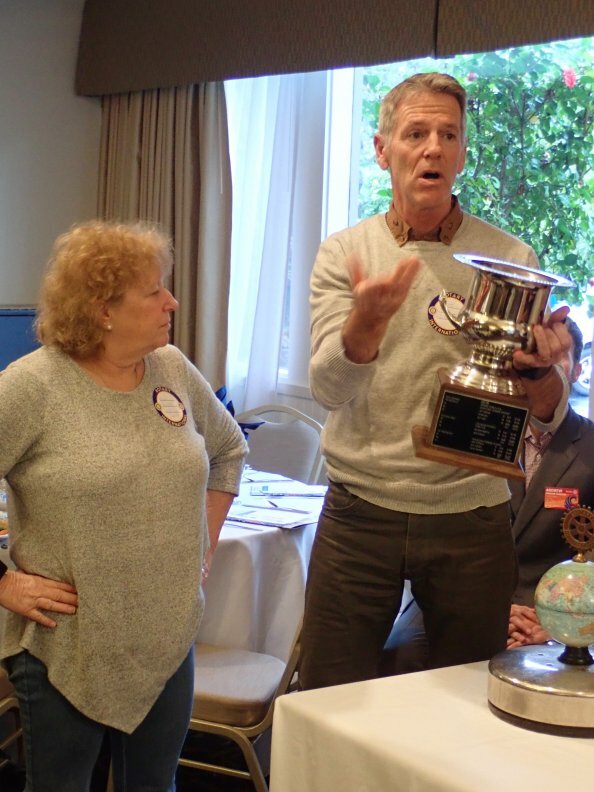 Mike N. along with Jeff and Penny, from Santa Cruz Rotary, discussed the upcoming Hollister footrace competition on January 26th. Donna gave an update on Cancer CarePoint Services in San Jose. Erik B. presented his Red Badge Bio: He has 4 kids, was an Eagle Scout, works on web design and dabbles in magic. Luckily, President Andrew survived a trip to the guillotine! Click here to see the video! 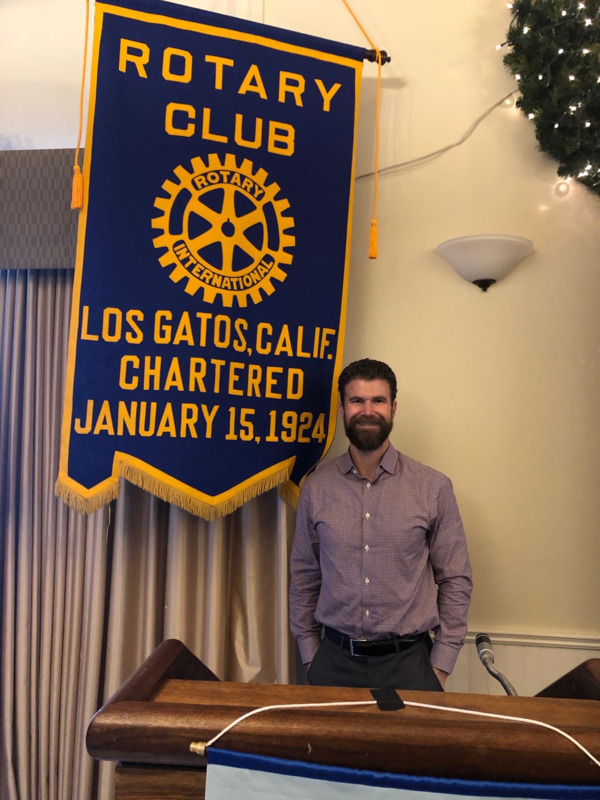 Eric E. introduced the guest speaker, Kevin D., who talked about Habitat for Humanity and the challenges of home ownership in the Bay Area and throughout California. President Andrew adjourned the meeting with a brief quote.